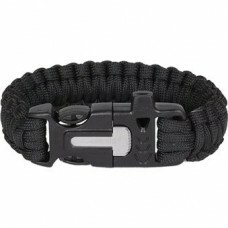 100% polyester length without buckle: 18 cm Weight: 18 g ..
100% polyester length without buckle: 18 cm Weight: 35 g ..
Buckle with flint, whistle kresalom and .. 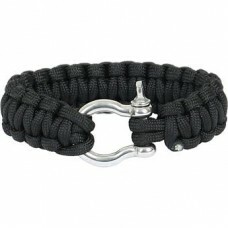 Length: XS - 17,5 cm S - 19 cm M - 21 cm L - 22,5 cm XL - 24 cm Cl.. 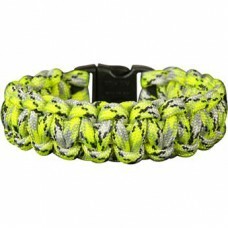 Length: XS - 17,5 cm S - 19 cm M - 21 cm L - 22,5 cm XL - 24 cm Si..
Rosary of paracord 33 ..
100% American paracord Woven by hand in Russia 33 knots Diamond The Korean hard..
100% American paracord The length at rest - 30 cm, stretched - 110 cm tensile streng.. 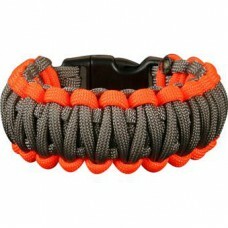 Length: XS - 17,5 cm S - 19 cm M - 21 cm L - 22,5 cm XL - 24 cm is.. 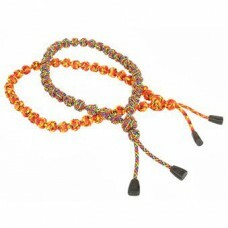 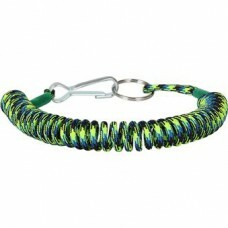 Length: S - 19 cm M - 21 cm L - 22,5 cm Bracelet for fans to relax in natu.. 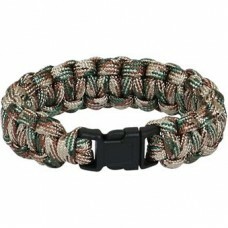 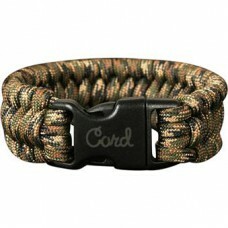 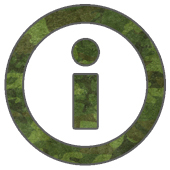 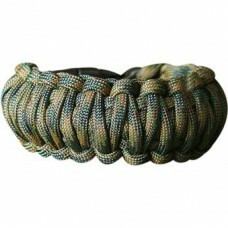 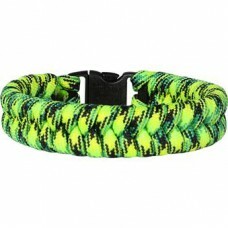 Length: S - 19 cm M - 21 cm L - 22,5 cm Dream survivalist - bracelet with .. 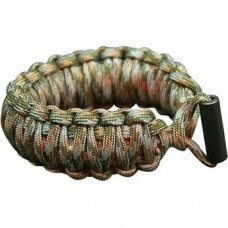 Length: S - 19 cm M - 21 cm L - 22,5 cm Функциональный bracelet with woven-s..